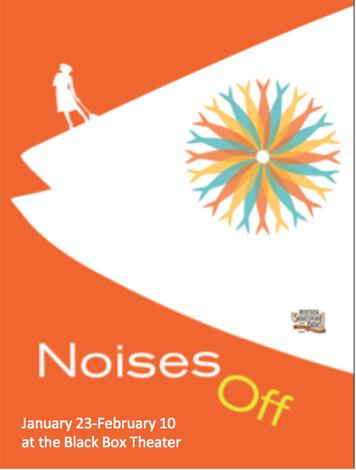 Montana Shakespeare in the Parks presents Michael Frayn's backstage comedy, Noises Off. Described as 'breathlessly clever", "splendid, delirious fun", and "the greatest farce ever written", this play within a play is sure to delight Gallatin Valley audiences. Directed by Kevin Asselin (Death of a Salesman, A Little Night Music, My Fair Lady) and performed by a cast of Shakespeare in the Parks veterans, in Noises Off, everything that can go wrong...does. This preview celebration will include heavy hors d'oeuvres, drinks, and feature live entertainment. - General admission ($75) No specific seat number is assigned with your general admission ticket. You may choose your seat when the house opens 30 minutes before the performance time. For ADA assistance with your reservation, please contact the staff at 406.994.3303.